If you’re trying to work with corpora you didn’t create yourself, you will always have the problem of inconsistent metadata. They may be inconsistent or incomplete (or simply missing). Maybe the corpus builders just didn’t have the same metadata needs as you. 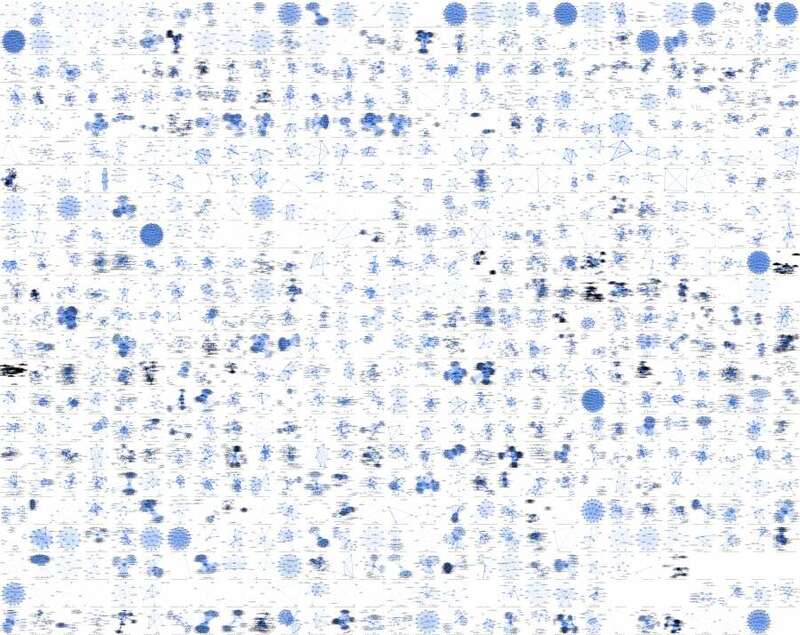 So let’s get back to our drama collection derived from the TextGrid Repository, kind of picking up our recent blog post on the top 10 longest German-language theatre plays contained in this very corpus. Today we want to look at the available metadata and try to put all the hundreds of play in a chronological order by just relying on the (inconsistent) metadata provided in the documents. There are many purposes for doing so, one being the creation of a subcorpus of, let’s say, 18th-century drama. For this, you will need metadata that tells you when a theatre piece was written, or published, or when it premiered. Now, TEI provides a <creation> element to include information like that. Yet, it is not used consistently in the TextGrid Repository. In many cases, the <creation> slot is left empty. In other cases, it features something like this: <date notBefore="1837" notAfter="1872"/>, the mentioned years being the lifespan of an author. In a way, this information is still helpful to narrow down a text’s date of origin, but it is as vague as can be, of course. In this example, we’ve got two year specifications, 1823 for the premiere, 1826 for the first print. It is always possible that a piece was written years or decades before it premiered or before it was printed (take, for example, Goethe’s “Urfaust”). If we had the resources, we would definitely try to add the missing metadata by hand. But what we were trying to do here is working with what we have to narrow down the date of origin of a play. So in the mentioned example, we would opt for the earlier date, 1823. Take the author’s year of death as the latest possible year of creation of a piece. For easier processing, we decided to use the detected year as part of the filename, followed by the name of the author and the title of the play. You can have a look at the result at the respective GitHub folder. Due to our treatment, the plays are automatically listed in chronological order, with the little exception of the 10 Greek and Roman plays written BC (to be found at the end of the file list). As we stressed before, we chose this approach just to approximate the dates of origin. Such an approach never replaces the proper integration of metadata. For example, all Shakespeare plays are referenced by the year 1616 (rule 3 of our decision tree), due to the lack of better metadata. Again, we could start to repair this by hand, but that was not the purpose of this venture. If your corpus is big enough and you can’t just fix all the metadata with your bare hands, this is what you can do to get an approximation. Well, this must be how Núñez de Balboa felt when he first saw the Pacific Ocean. ;) But apart from looking nice, this little superposter of 666 theatre plays can definitely be part of a distant-reading strategy once it is based on reliable network data, and this is definitely where we’re headed.